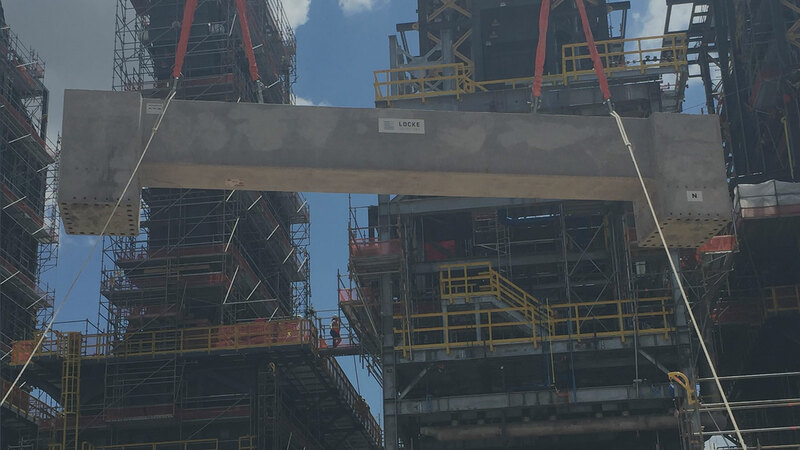 If you’re okay with improving quality, schedule duration, and cost, then precast pipe racks are for you. 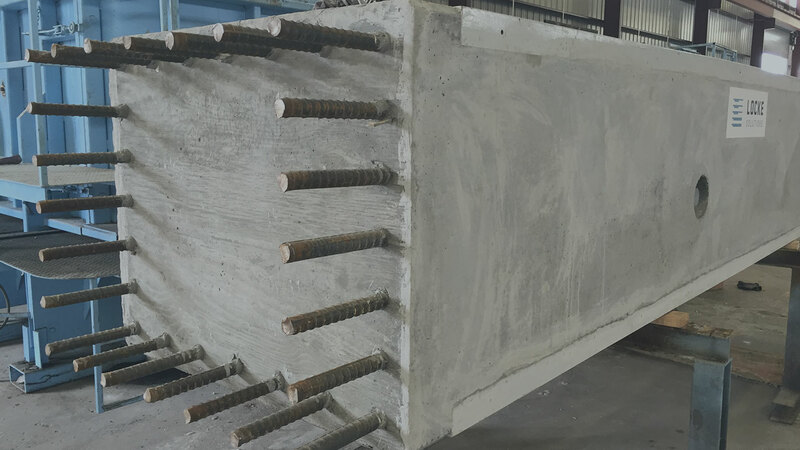 Our prefabricated concrete columns and beams are built in a factory setting with tight quality control and rigid production and testing standards to ensure a perfect fit on the job site. 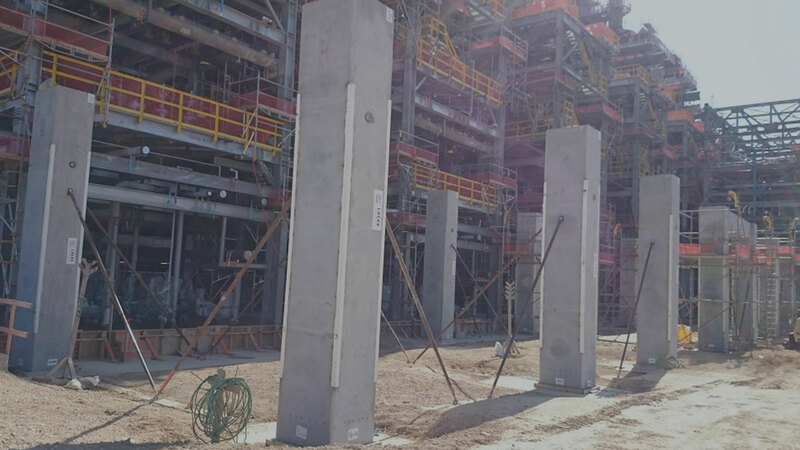 Our concrete compressive strengths meet and exceed the project design strengths within days of casting and can be erected in place and put into service right away. 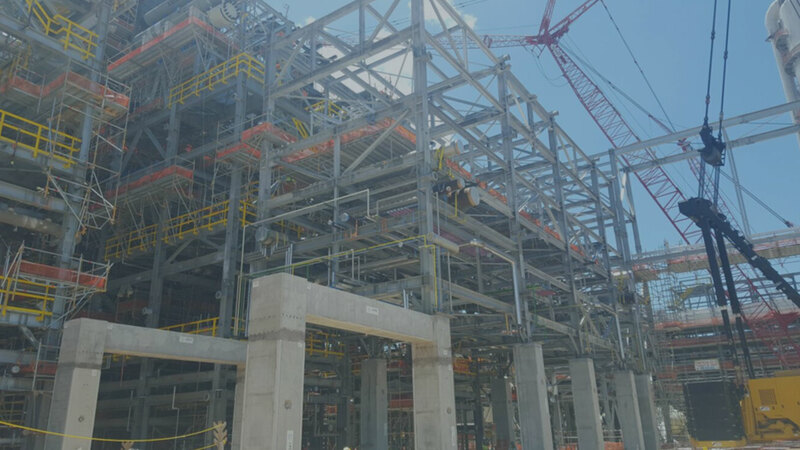 Steel Angle and Embed Plates Cast into Columns for connection points to piping and equipment. 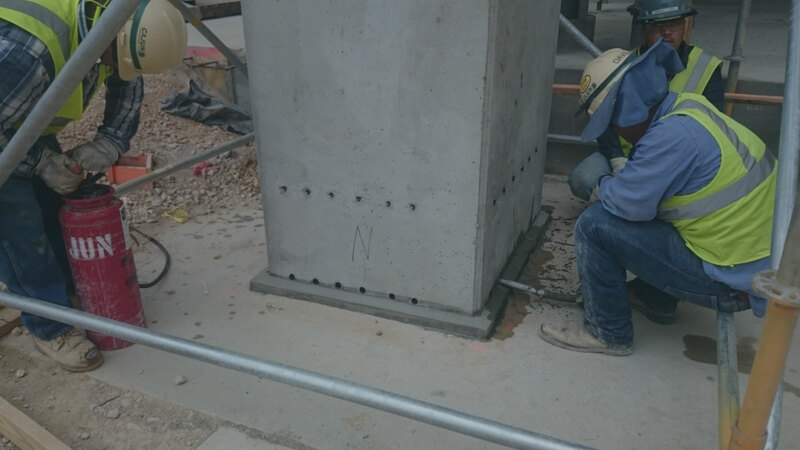 Connections between foundations and columns and beams utilizing NMB Splice Sleeves with High Strength Grout. Advantages of the inherent fireproofing characteristics of concrete.